Incat Tasmania’s Hobart shipyard has been awarded a contract to build six new ferries to operate on Sydney’s inner harbour by the NSW Government. 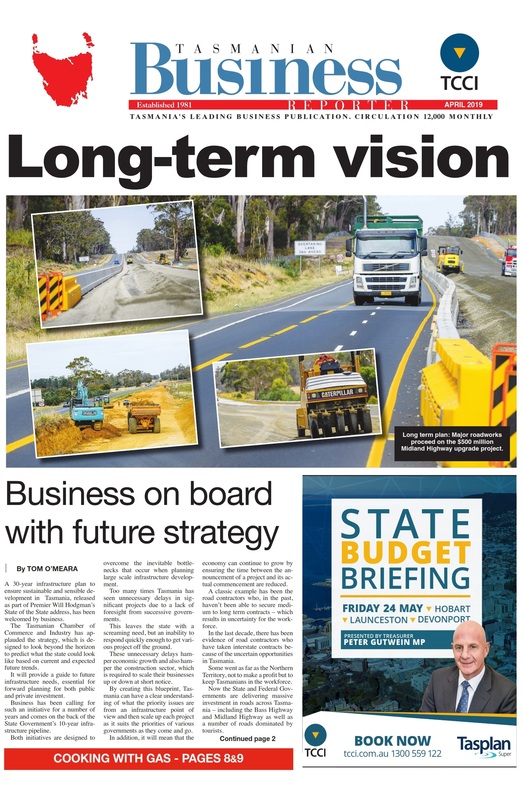 The tender is part of the NSW Government’s Sydney Future Ferry project, to modernise and expand the Sydney Harbour ferry fleet, with the first of the new vessels on the water in late 2016. The Sydney Ferries will service commuter and tourist travel on the inner harbour routes from Watsons Bay in Sydney’s east to Cockatoo Island in the west, stopping at the new Barangaroo wharf. 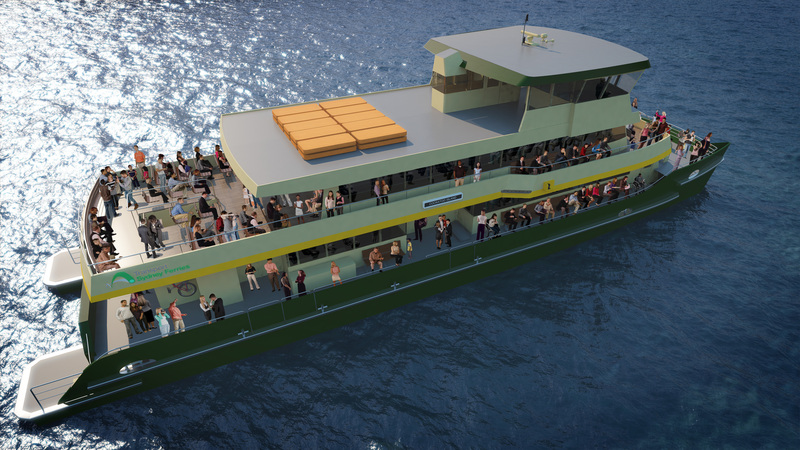 The new vessels’ exterior is designed to look similar to Sydney’s current ferries, however the 35 metre, 400 passenger boats have greater capacity, will be more spacious and comfortable, have outdoor viewing areas, a large walk-around deck and additional features for passengers, including wi-fi access, real-time journey information, and charging stations for electronic devices. In the past six months, 10 new Incat ferries have been announced, including four new Manly ferries and two new ferries bound for the River Thames in the UK.